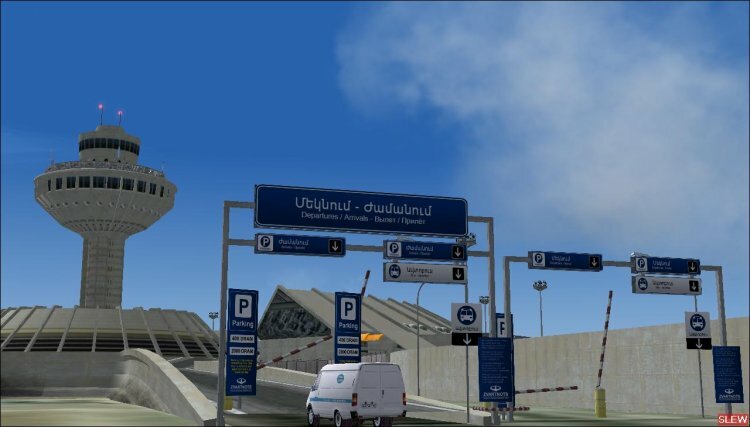 I would love to have AES on the Norwegian Airports, link: http://www.flightsim.no/norway/naframe.php?del=flyplasser (in norwegian!). They have very nice scenerys in the whole country. I originally requested this one and then retracted it as I found out the developer was making an all new version. However, this new version has been in development since 2006 and there is still no end in sight so I'm re-requesting Incheon, South Korea. 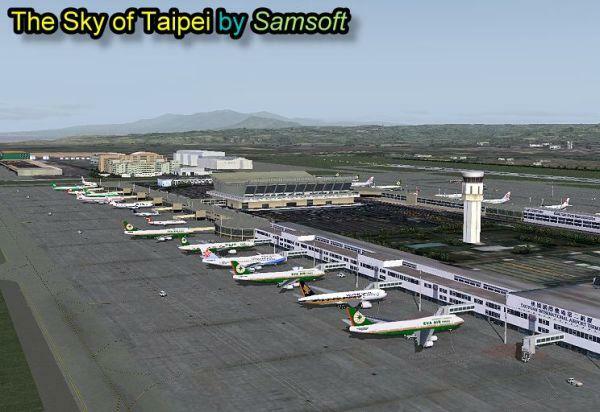 Type Winged City in the Avsim search engine. Samedan St.Moritz (LSZS) in the Swiss Alps. This is the highest airport in Europe and one of the most beautiful mountain aerodromes. Although it lies in the heart of the Alps, there are regular turboprop and jet services (mostly bizjests). 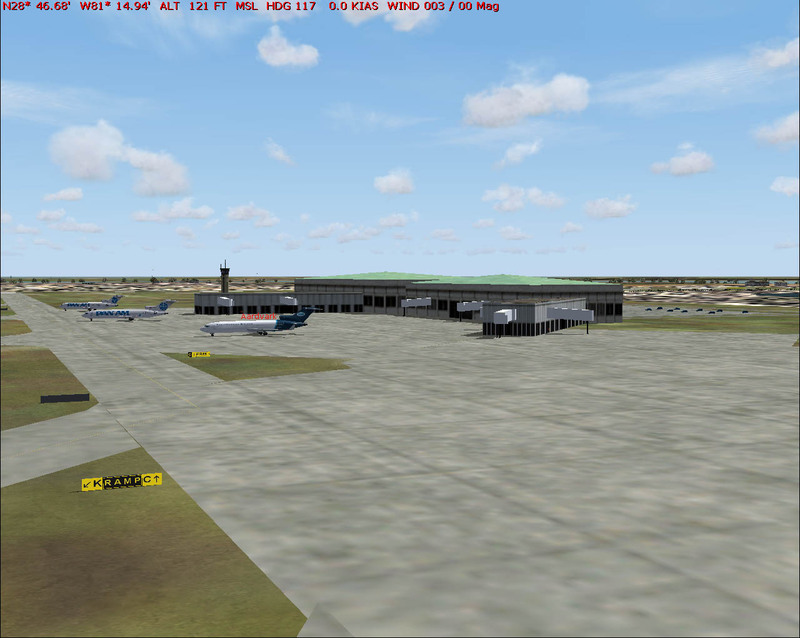 There is a very nice freeware scenery by Andreas Hegi available at the AVSIM library. It is available in 2 versions: for the default scenery and for Switzerland Professional. I've just made a thrilling hop there from Innsbruck. What a scenic approach! Plus they do the entire city as well! We have already AESed another sceneries from same author - paywale Grenoble and Laayoune GMML. Any chance of looking into the work they do at Mach-1 Design Group? They do really good work, especially for freeware. Here is the link to the webpage of the Mach-1 Design Group. Both are very good freeware. The reason we have chosen to develop ---- is that we like the airport. would care about your emails. Fortunately, I do not! 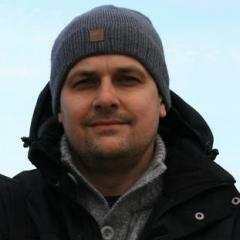 Nice guy of blueprint, very friendly to the customers. Makes me not very optimistic for a good cooperation. I don't like people, who talk like this with customers, when he say in otherhand that they bring him the money. I agree Oliver I will never buy any more from Blueprints. I hope others will do the same thing. The response Blueprint provided makes me wonder if something along the lines of " hey, work with AES and it will make your scenery a lot better and you'll make more money" was sent to them, or even worse" me and my friends won't buy your products unless they are AES compatible." These would be similar to the postings some members are making here. Like the ones that say they're banning Gary's UK 2000 products until he works with you. That will be their loss by the way. Those are excellent packages and would be even better with AES, but I doubt Gary would be impressed with some of the comments on this forum and certainly not swayed towards the positive. If I was the Blueprint rep or Gary Summons my reply would be much harsher than what was sent to Kyle Joseph after reading some of the stuff on this forum. Blueprint and UK2000 are the only two major developers that don't yet work with AES (that I know of anyway). I, for one, can only hope those doors aren't shut entirely. that's possible, but the statements they has posted on his homepage ( http://www.blueprintsimulations.com/ ) says me, that they don't understand, that the response and requests of customers are maybe sometimes boring, but they are the input the developers needs to bring there products forward. It does not help to answer angry in this cases, maybe you can explain why you are not interessed, but never say to a customer "I do what I want and what you want is not for interest". That makes no sense. 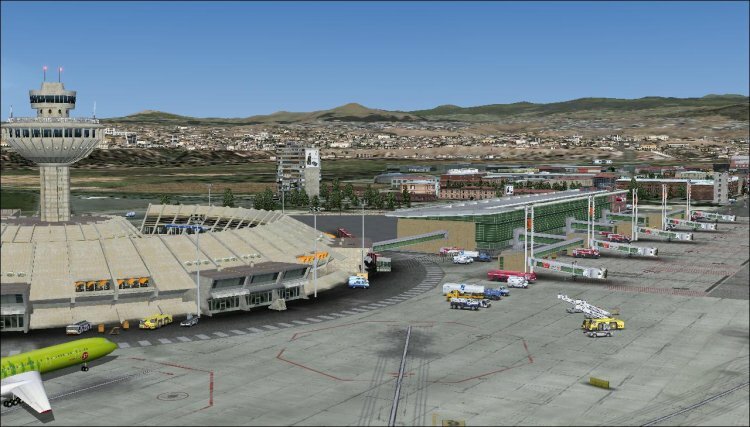 I have check one of there airports and AES is not possible there until they make some minor changes (seperate jetways from terminal model, remove some vehicles). Aerosoft tries now to get in contact with one of the developers to check, if the statements the have done are still the "offical" policy. I am allways open to cooperate with the developer teams, but when they don't want I will not push them (like Gary). Personally I don't see any future with Blueprint sceneries being AES'd. The developer(s) clearly have an "I'll do what I want" attitude. And they are not very smart in a business sense. 4 new sceneries are listed in the works. Orlando, Yes Cloud 9 shot themselves in the foot when they decided to make a FSX only version. But again it's a welcomed addition. Now, I don't understand the next 2. Already a great freeware version available, which is AES, supported. So who would pay for scenery that is not, even if you don't care for AES (yes, I've heard of some who don't)? This to me is just a waste of time & resources. Having some of their add-ons, I can tell you there addition to O'Hare couldn't touch FSdreamteams with a 100' pole. But again this is the I won't listen to customer opinions. I'll do what I want! Attitude. I'm just a guy with money to spend on scenery I enjoy. Hi Oliver, many chance to insert AES into the Lamezia's scenery? The latest rednition of Beijing Capital ZBAAv1.1 by William Morgan of FRF Studio. 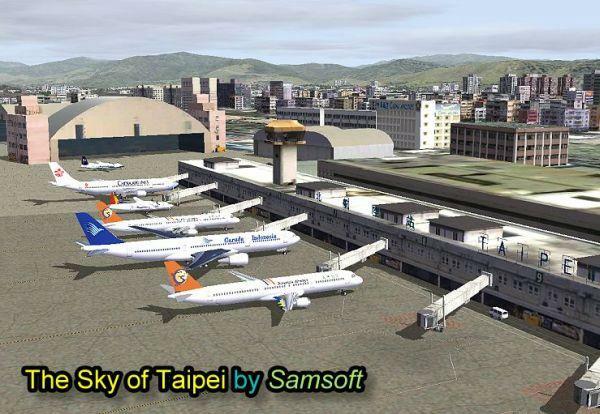 Of course it is freeware, so by no means is it the quality of FSDT, FT, FlightScenery or Aerosoft. 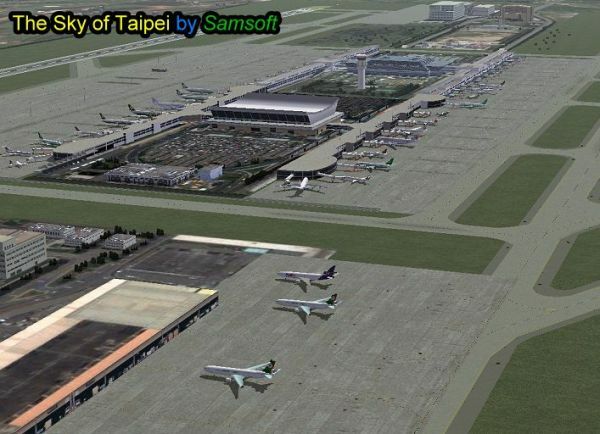 But it is the best rendition of the Beijing airport currently available. The author claims it is a precise version made according to charts and with use of real world photos for reference. 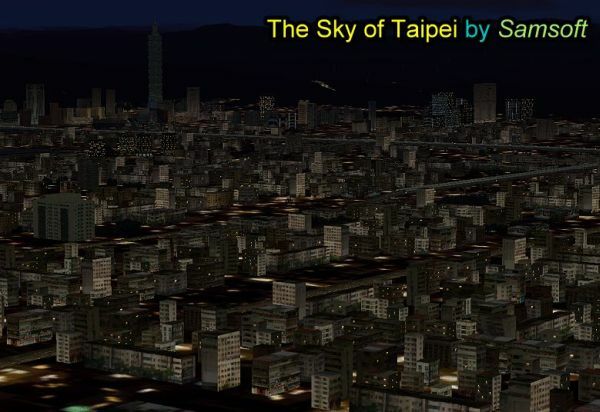 I'm sure a lot of simmers would love to fly to China and I don't think anyone is working on any professional version of ZBAA. 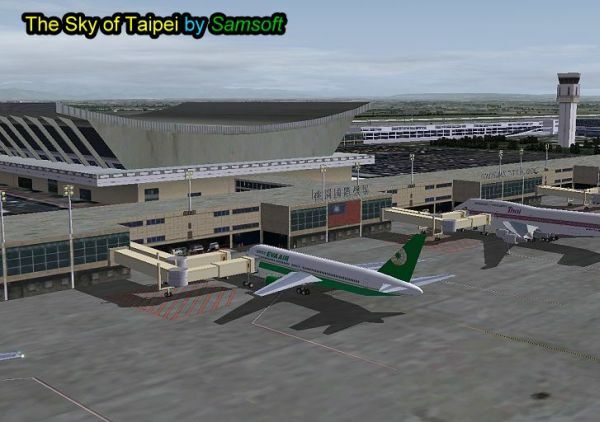 Ninoy Aquino International Airport, freeware with payware quality. I am up for KSLC from Gary Widup . . . http://www.avsim.com/hangar/utils/gwidup/ excellent freeware airport and used a lot by DVA and is an active mountain west airport. . . Gary is a great guy to work with . . and his sceneries are excellent. Please, another Canadian airport! This one is very nice!!! Amazing frame rates.. and FREEWARE!